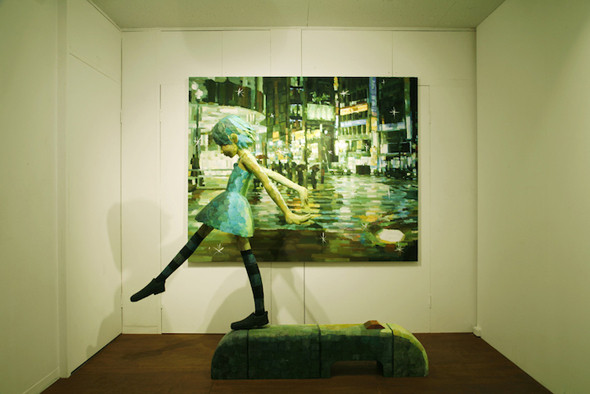 These amazing works of art are by Shintaro Ohata and were on display in a gallery in Tokyo. Here’s the link to see more: “Shintaro Ohata – Combining painting with sculptures“. Such a creative idea!